A capsule hotel offers incredibly small rooms : in fact, they are effectively long drawers in which lodgers can catch some shut-eye. In these hotels of very dense occupancy, a “room,” or capsule, is a modular space of approximately 2 x 1.25 x 2 meters (6.6 x 4.1 x 3.2 feet). Because of the space restrictions, it is not possible to stand inside of these “rooms.” These capsules are often stacked two or more high along the hotel corridor. Generally, the modules are made of fiberglass. A capsule hotel offers guests little more than a place to sleep. However, many capsules come outfitted with small television sets that are hung from the ceiling at such an angle that they can be viewed while the occupant is lying down. Guests are assigned a locker that is in close proximity to the capsule where they can store their luggage and other belongings. Although the door to the capsule is transparent, it is outfitted with a curtain so that guests may have privacy while they sleep. The curtain is also important for shutting out the light from the corridor. It is important to note, however, that capsule hotels are not ideal lodging facilities for those who are light sleepers. Because of the close proximity to other lodgers, noise pollution can be a problem. 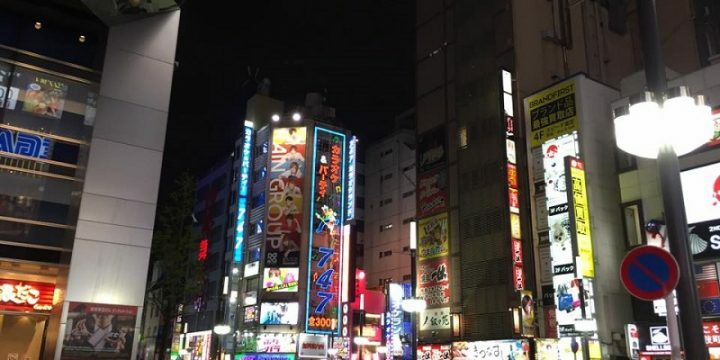 Since most visitors to a Capsule hotel are Japanese business men who don’t have time to go home, there are amenities there for people who didn’t plan on staying away from home. You can shave, brush your teeth, take a bath, buy shirts, pants, belts, ties, undershirts. Check out is around 9 and starting at 7am they made public announcements reminding people to get up and get out. WiFi is almost always provided although the connection is not always secure. 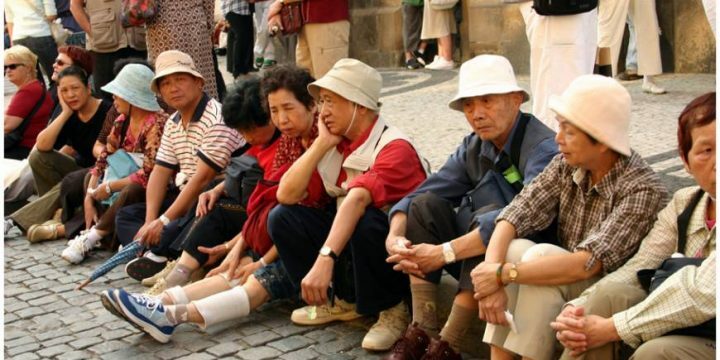 The issue can easily be solved with a Japan VPN to encrypt your connection. 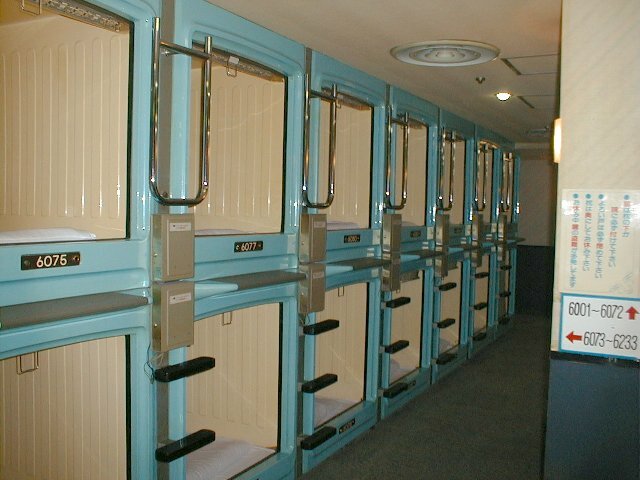 The capsule hotel was developed in Japan. 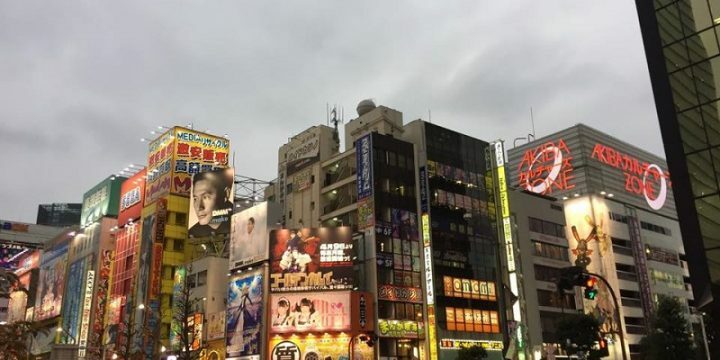 Because space is at a serious premium in Japan, architects and interior designers are constantly looking for ways to conserve space, down to inches and centimeters. It is this sense of space economy that has led to such innovations as the cubic watermelon. Japanese capsule hotels vary in size. Some of them hold only about 50 capsules. There are others that can accommodate upwards of 700 guests. 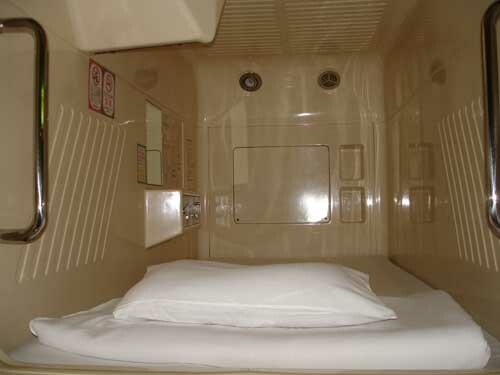 Although capsule hotels are highly regarded for their price and convenience, they are usually utilized by businessmen who require a place to stay after missing the last train home. 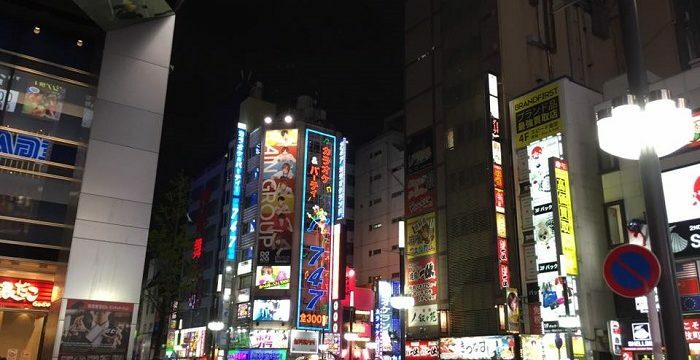 The price of a night’s sleep at a capsule hotel usually ranges between 2,000 and 4,000 yen ($16 – $34 [USD]). CapsuleInnAkihabara had closed the store in 2009. Great Blog! Very informative! Check out mine too! http://1sttraveltips.com ! Cheers! Thanks for sharing information. i was planning for the trip. I will go to this hotel.